Renata Quintini is a Venture Partner and EIR at Lux Capital. She believes in leveraging technology to improve the quality of life for all people. She invests in ambitious startups that aim to help us to not only live longer, but live well. Specifically, she is looking to partner with founding teams that are transforming the future of humanity through health, food, happiness, cognition, creative computing and longevity. Renata has led our investments in Common Networks, Brainiac, Novel Effect and RDMD. 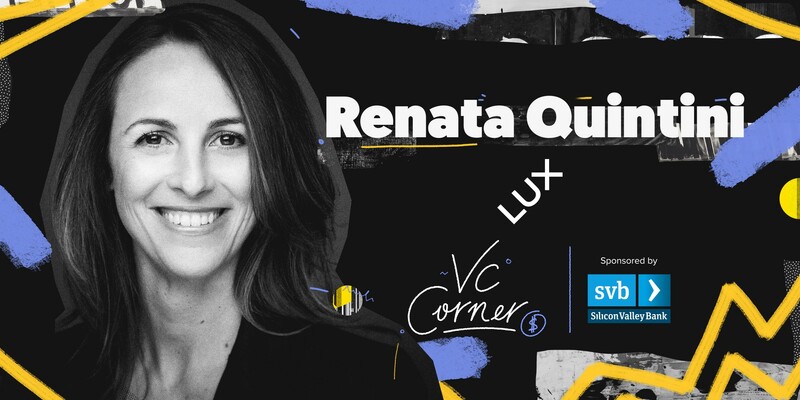 Prior to joining Lux Capital in early 2017, Renata was a partner at Felicis Ventures, where she worked with startups that define new realities, markets and/or business models. 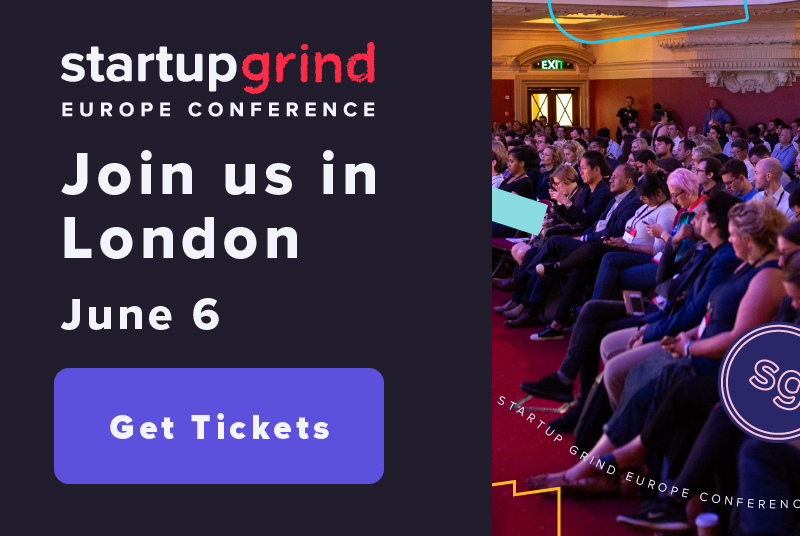 Among them: Planet (satellites), Cruise Automation (acquired by GM), Dollar Shave Club (acquired by Unilever), Bonobos, MetroMile, Swift Navigation (autonomous vehicles), Survios (VR) and Rigetti (quantum computing). Please enjoy this Q+A with Renata Quintini. What is your / your fund’s mission? Our mission at Lux Capital is to invest in founders building the future we want to live in. We call it “matters that matter”. In practical terms that boils down to backing counter-conventional, futuristic science and tech ventures. In a sense, it’s returning to the roots of what venture capital was meant for: high risk, cutting-edge science and technology. What is one thing you are excited about right now? The changing tide in tech and other industries to become more meritocratic, equal and diverse. Who is one founder you think we should watch? Mathilde Collin, founder and CEO of Front — I truly admire how she is leading her company. She built a powerful foundation by combining tremendous discipline, grit, transparency and focus on culture and communication. What are the 3 top qualities of every great leader? I’ll cheat here and borrow from Brene Brown’s “Dare to lead.” A great leader is courageous; and vulnerable in the process (meaning they take risks even when they can’t predict or control the outcome; when they’re at the mercy of other people’s actions) true to their core values trustworthy. What and when was your very first investment? What struck you about them? In early 2011 I invested in Baby.com.br’s first round of investment. At that time it was literally two founders and a vision to pioneer e-commerce retailing in Brazil, focusing on the baby category. Davis and Kimball were extremely clear on what and how they were going to build and the core team had valuable experience in e-commerce — the founders were entrepreneurs in the U.S. before their MBAs and knew well the blocking and tackling of customer acquisition, fulfillment, vendor relationship etc. These skills were valuable and also extremely rare in Brazil at the time, as Brazil was 6–10 years behind the US in e-commerce. The team had an “unfair advantage” and I loved that. And Brazil/LatAm was not new to them. They had spent their missions in the region and had the right energy and optimism to fit right in. What is one question you ask yourself before investing in a company? Is this a product/service I want to see exist and is this a founder I want to see/help win? What is one thing every founder should ask themselves before walking into a meeting with a potential investor? Is this a person/firm I’m excited to partner with and build a business together for years to come? What do you think should be in a CEO’s top 3 company priorities? Make sure that you’re building something people want (and such product can support the type of business you want to build). Hire well (not only skills but fit and judgment) and fire decisively. Know and plug your gaps. Be humbly ambitious — aware of your strengths (capitalize on them) but also your shortcomings (trust and delegate). Whenever I’m not working or spending time with the kids, I turn to my music. Either playing with friends or solo. Who is one leader you admire? Martine Rothblatt is the Leonardo da Vinci of our time — just phenomenal. Her curiosity, intellect and love allowed her to push the boundaries of what’s possible in many fields: she created the satellite radio startup (that became SiriusXM), learned biology and founded United Therapeutics to save her daughter who suffered from a rare lung disease, invented an electric helicopter that holds the record for distance and speed. She is now working on technology to deliver an unlimited supply of transplantable organs. Martine also pushed the boundaries of her own biology: she was born male and went through sexual reassignment surgery over two decades ago. What is one interesting thing that most people don’t know about you? I have a creative passion in music. But more of a tinkerer, instead of taking “piano” or “guitar” lessons, I took music theory. Understand the algorithm of music — relationship of the notes, rhythms scales and chords etc such that I could pick up instruments like they were a fun challenge. I had a band growing up and loved improvising and putting my own spin on things. My latest adventure is learning how to play the drums. What is one piece of advice you’d give to every founder? Stay grounded and surround yourself with people who’ll up your game but will also call your BS. Yes, you want to push the boundaries of what’s possible, but you don’t want to fall off the ledge in doing so. The “how” of company building matters. Be clear and deliberate about your company’s mission and values. Your true north. The opportunities enabled by tech have never been this large — but so is the responsibility of its leaders and companies. 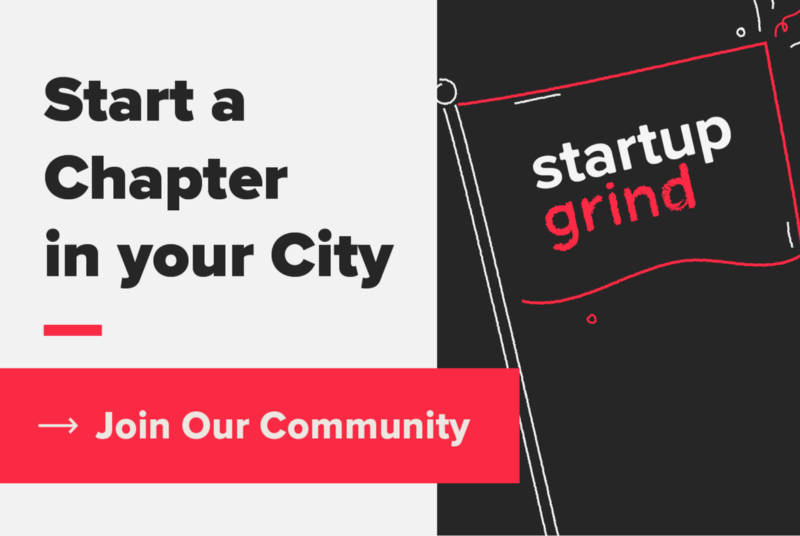 How can startups reach you? 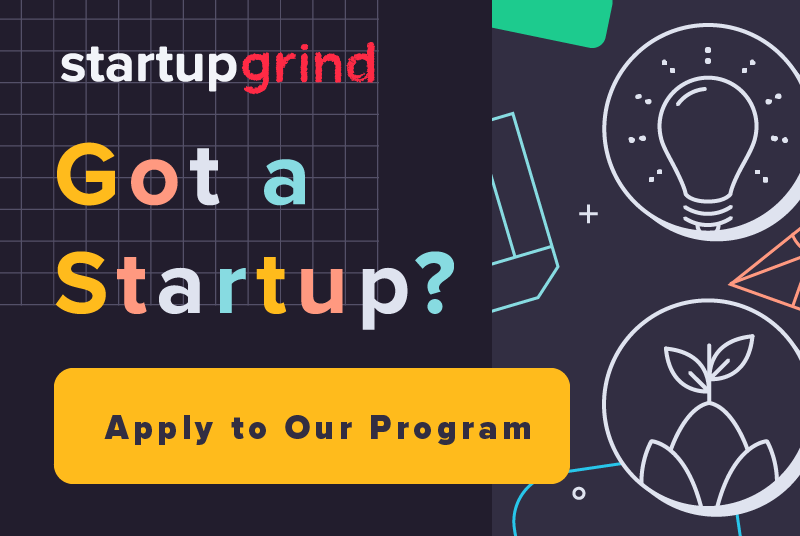 Startups interested in an opportunity to pitch Lux Capital can apply here.